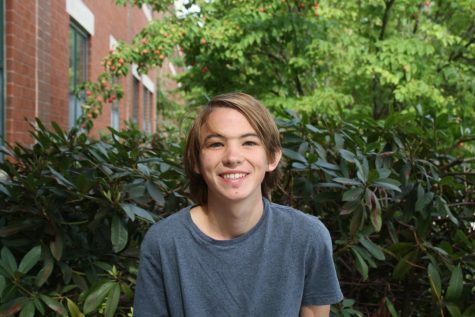 Nathan Eisenhauer ‘19 is a staff writer at the CavChron. He is a senior at Hollis Brookline High School. Nathan play varsity hockey and manages the varsity soccer team. He also plays hockey on a club team, so most of his fall and winter season is dedicated to that. If he is not playing hockey he is either skiing, playing fantasy football, playing flag football with his friends, watching sports, or playing with his dog. His favorite show is the office. He plans to attend college.